1.Foundation Alcor Life Extension. Alcor Membership Statistics. 2017. 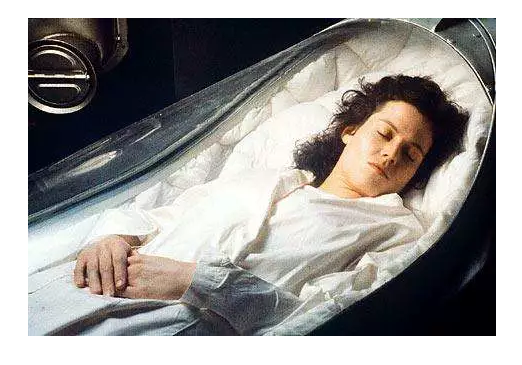 2.Insititute Cryonics. Cryonics Institute Member Statistics Details. 2017. 3.Foundation Alcor Life Extension. 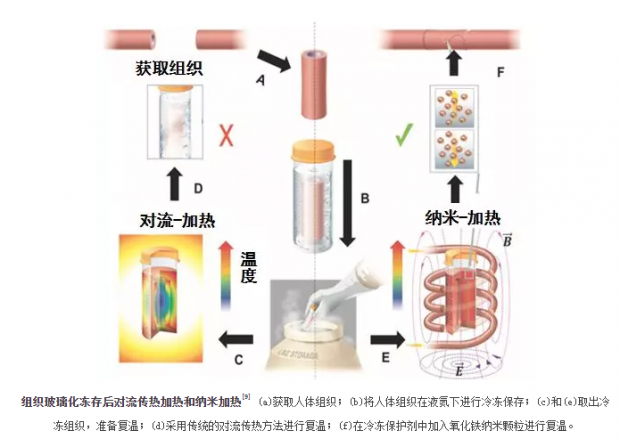 Alcor Life Extension Foundation Human Cryopreservation Protocol. 2016. 4.Martín-Ibáñez Raquel, Hovatta Outi, Canals Josep M. Cryopreservation of Human Pluripotent Stem Cells: Are We Going in the Right Direction?. InTech, 2012. 5.Rao Wei, Huang Haishui, Wang Hai, et al. 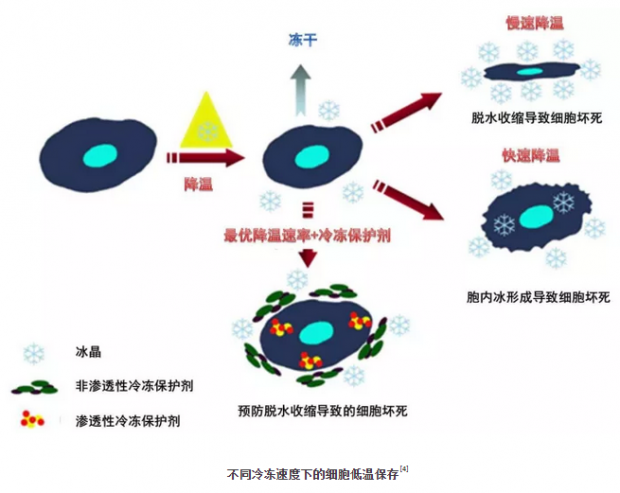 Nanoparticle-Mediated Intracellular Delivery Enables Cryopreservation of Human Adipose-Derived Stem Cells Using Trehalose as the Sole Cryoprotectant. Acs Applied Materials & Interfaces, 2015, 7(8): 5017. 6.Zhang Lu, Xue Xu, Yan Jie, et al. L-proline: a highly effective cryoprotectant for mouse oocyte vitrification. Scientific Reports, 2016, 6:26326. 7.Glujovsky Demián, Riestra Barbara, Sueldo Carlos, et al. Vitrification versus slow freezing for women undergoing oocyte cryopreservation. Cochrane Database of Systematic Reviews, 2014, 9(9): CD010047. 78.Silber Sherman. 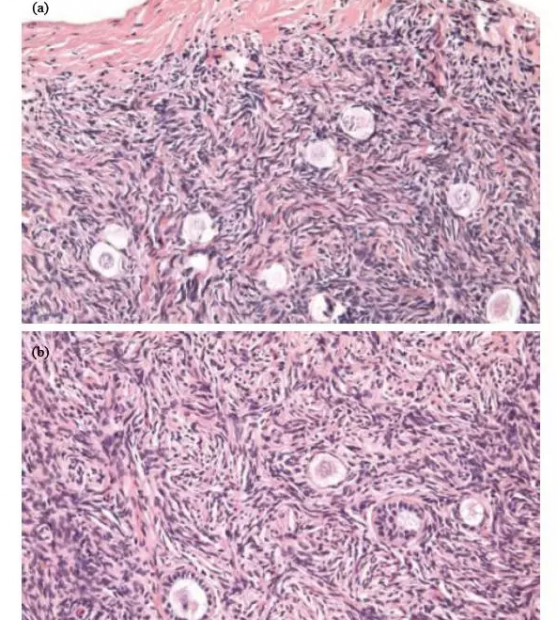 Ovarian tissue cryopreservation and transplantation: scientific implications. Journal of Assisted Reproduction & Genetics, 2016, 33(12): 1-9. 9.Manuchehrabadi Navid, Gao Zhe, Zhang Jinjin, et al. Improved tissue cryopreservation using inductive heating of magnetic nanoparticles. Science Translational Medicine, 2017, 9(379): eaah4586. 10.Costanzo Jon P, Reynolds Alice M, Amaral M, et al. Cryoprotectants and extreme freeze tolerance in a subarctic population of the wood frog. Plos One, 2015, 10(2): e0117234. 11.Raymond Mélianie R, Wharton David A. The ability of the Antarctic nematode Panagrolaimus davidi to survive intracellular freezing is dependent upon nutritional status. Journal of Comparative Physiology B, 2013, 183(2): 181-188. 12.于丽娜, 刘静. 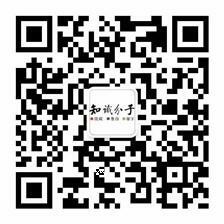 突破生物材料低温保存技术瓶颈的仿生学途径评价. 科技导报, 2005, 23(11): 69-72. 13.Koštál Vladimír, Šimek Petr, Zahradníčková Helena, et al. Conversion of the chill susceptible fruit fly larva (Drosophila melanogaster) to a freeze tolerant organism. Proceedings of the National Academy of Sciences of the United States of America, 2012, 109(9): 3270-3274.